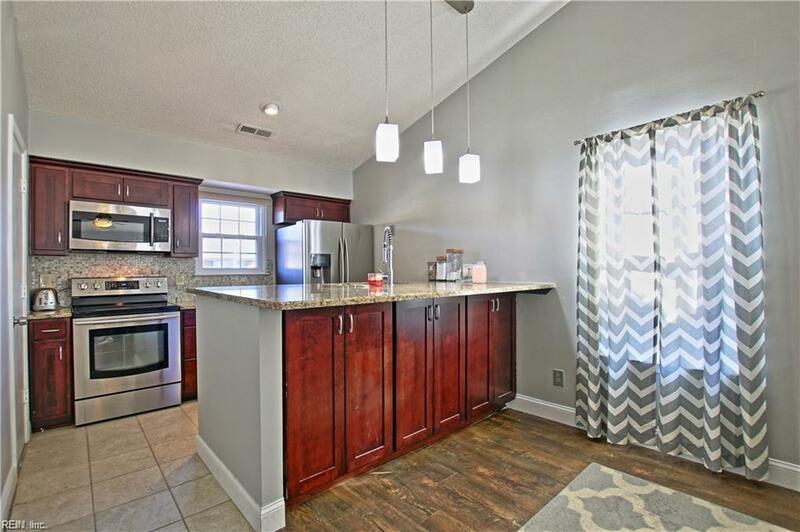 3622 Cinnamon Ct B, Chesapeake, VA 23321 (#10239497) :: Abbitt Realty Co. 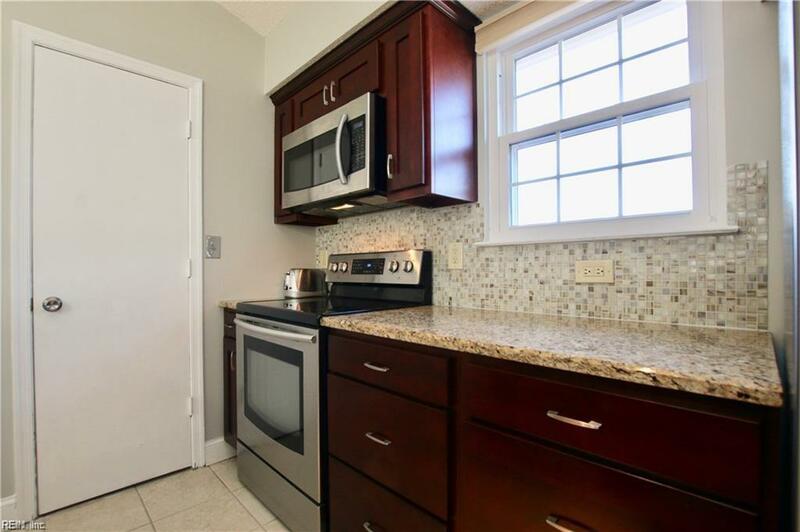 Beautifully updated 2nd floor condo in Miars Farm/Peppercorn Condos. 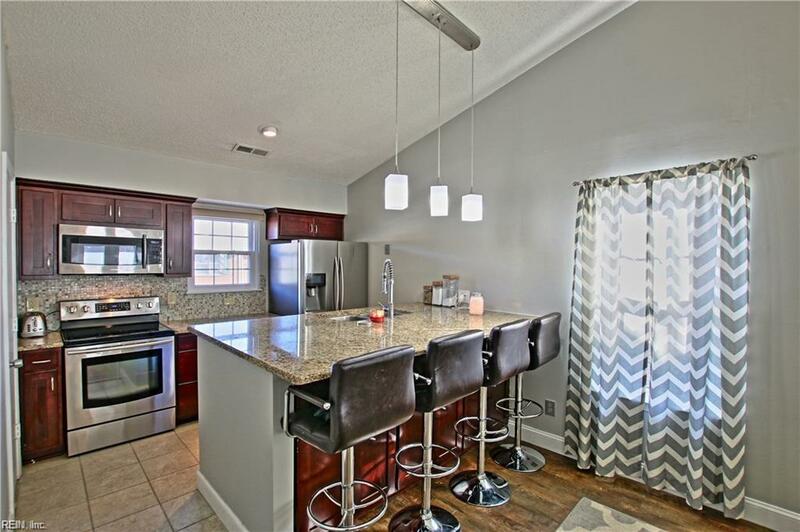 This home has 2spacious bedrooms and 2 full baths. The bright and open floor plan has vaulted ceilings,balcony, a completely updated kitchen with granite and Stainless appliances, completelyremodeled bathrooms, new floors throughout, all new fixtures, new windows, newer roof.This condo is completely move in ready and fees include clubhouse, pool, exteriormaintenance, and trash collection. 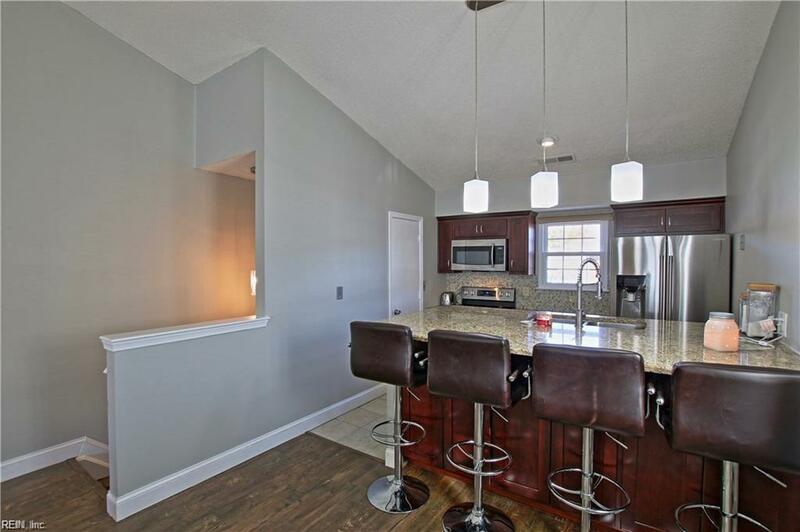 Easy access to interstates, shopping and dining.